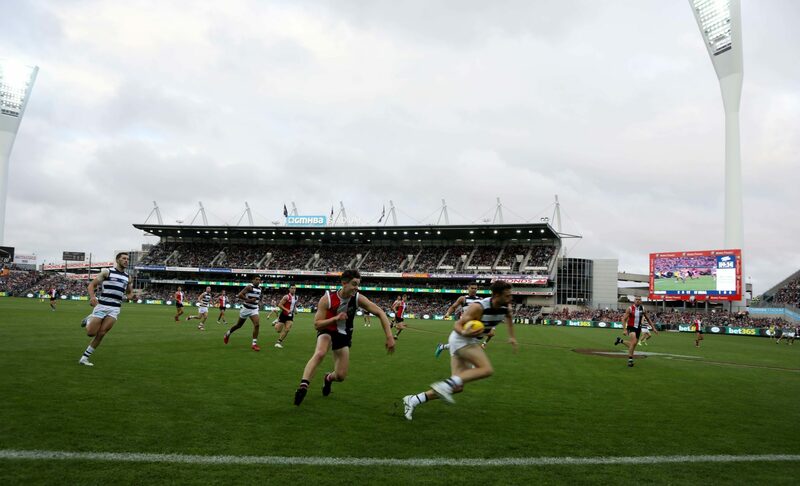 Geelong will once again play nine home games at GMHBA Stadium in the 2019 AFL Premiership season.The draw, released today, revealed that Geelong would take on four interstate teams and five Melbourne teams at home, including the Western Bulldogs, North Melbourne, Sydney and Adelaide. The first game at GMHBA Stadium will see the Cats take on the Demons in Round 2, in a chance to avenge their elimination from the 2018 finals. For the second year in a row, the Cats will meet Carlton at GMHBA Stadium, after a 2o-year break. The cats will play a four home games under lights, including a Friday night game against Adelaide. Geelong will also meet Essendon at GMHBA Stadium during the JLT Community Series.